Innovative leaders who aspire to discover broader fields of opportunities should act upon the innovation strategy employed by Edison. Edison kept analyzing things and interrogated why things worked the way they did just to inquire about new ideas, writes Dr. Paul Israel of Rutgers' University, in New Jersey. Edison's industry and curiosity paid off handsomely - how many other inventors have been as resourceful or as clever as him? Creative, innovative leaders educate themselves to be curious - they emulate the habits, behaviors and manners of Explorers like Columbus, Newton, Ben Franklin, Lewis & Clark, or Edison. 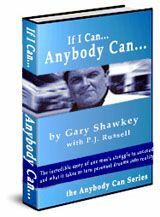 3) Reveal whatever truths are hiding behind the imperfections, inconsistencies, incongruities, idiosyncrasies or impurities of life's daily complexities. Only by skillfully questioning, investigating and un-peeling the shortfalls and weaknesses in your organization, will you uncover better, more reliable and efficient solutions to your obstacles. 3) Holding onto the possibilities with all of your mind, faith and passion. 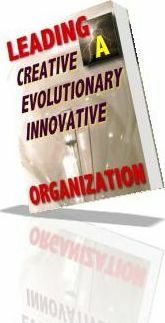 Are you ready to lead your employees into the lands of creative, innovative and evolutionary promises? Be a leader who grasps new knowledge and ideas to go into new opportunity. You can go after Edison as that innovative leader who inspires, guides and enlightens us to obtain the jewels we need and illuminate our path to a prosperous tomorrow! 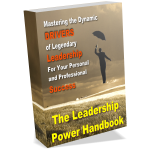 "How to Energize and Sustain Your Innovative Leadership Power!" 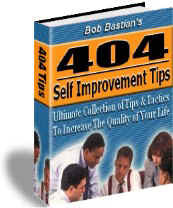 You have permission to publish this article electronically, in print, in your book or on your web site, free of charge, as long as the copyright notice and About the Author box are included with the ACTIVE WEB LINK. 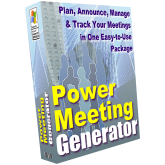 These Packages Energize Your Personal Success! 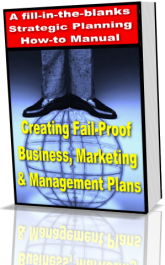 Create Fail-Proof Plans for Strategic Growth & Your Group! You-Need-to-Lead! 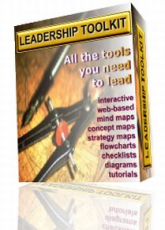 The Leadership Toolkit for Self-Paced Learning & Success!